Interested in veterinary medicine? 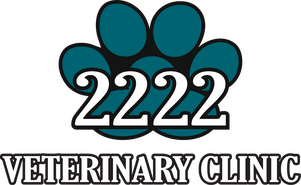 Beginning in October, the 2222 Veterinary Clinic will be having stuffed animal surgeries for children aged 4-10. To participate, children must read 15 age appropriate books (parents may read to children too young to read) and fill out the Teddy Bear Surgery form listed under clinic forms. Then, please have a parent or legal guardian call our office to schedule a time for surgery. Please bring your completed form on surgery day so we can see all of the interesting books you read! You do not have to be a client to participate. Children can partake in surgery once yearly.